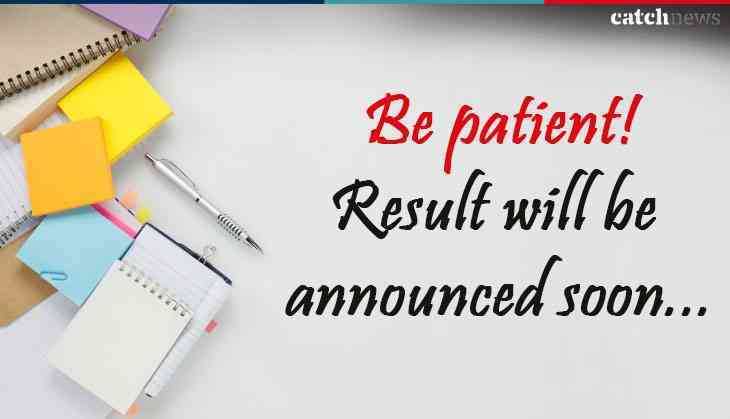 Bihar Board students are eagerly waiting for their Class 10th and Class 12th results then, Bihar School Examination Board (BSEB), Patna is likely to announce the results soon on the official website. However, there are 90% expectations that result for Bihar Board class Matric and Bihar Board Class intermediate results can be declared at the end of May. According to the reports, the Bihar Board will be releasing the high school Class 10th and intermediate or Class 12th results in the next week of May. However, some reports are also saying that the results for both the classes can be declared on or before 25th May 2018. Therefore, all the Bihar Board candidates are advised to keep their eyes on the official website of BSEB as the Bihar board could upload your results anytime now. According to the Board, the intermediate student have to score minimum 30% in their Board examination in each theoretical subject and also 40% of total marks in practical of each subject.